Anyone who has ever travelled anywhere by water knows that it is can be both a tremendously exciting and relaxing way to experience the world. Nevertheless, these a paddling trip requires a lot of preparation which can be intimidating for newcomers to water sports. So in this post I will try to help you wade through the muddy waters of canoe and kayak trip planning. Above all else, safety is key when planning a paddle trip. Check the local watercraft regulations and make sure that you have the essentials, such as life jackets, throw bags and bailers in your canoe or kayak. If you’re planning on running any stretches with whitewater, a helmet is a good idea too. Also be sure to leave a copy of your itinerary with someone, especially if you are heading to remote areas where cell phone coverage may be spotty. This ended up being very important when Philip and I overshot the takeout at the Nile River Explorer’s camp in Uganda and ended up paddling in the dark. 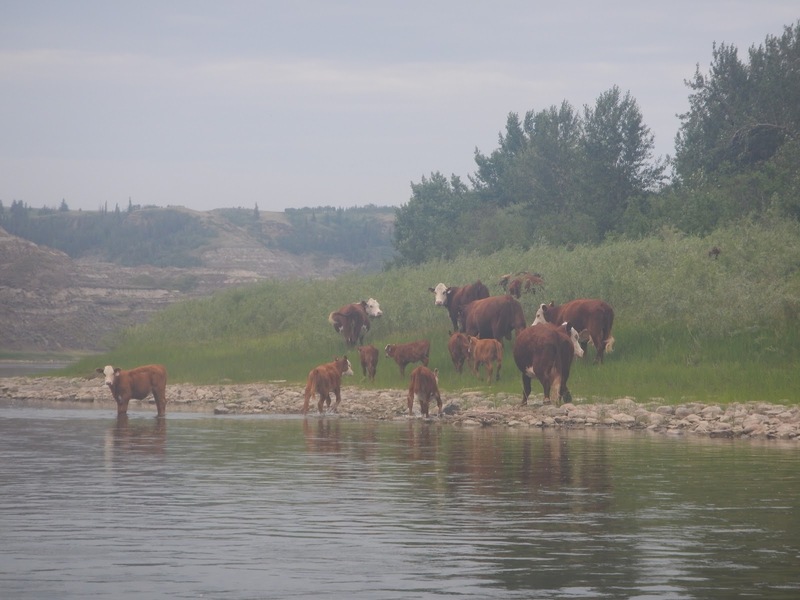 Lastly, if you’re on an unfamiliar stretch of river, always scout ahead. Very experienced paddlers can stand up in their canoes, but for us mortals, pulling off to the side and having a look works just as well. Philip about to push off into some rapids while we watched with the canoe from the shore. Protecting yourself against the suns rays is essential when you’re on a river or lake for most of the day. For those sun-soaked summer days, I turn to a Tilley Hat, which is a true Canadian classic. It’s lightweight, breathable, comes with straps to secure it, has UPF 50 sun protection rating, floats on water and has a solid warranty including for if you lose it. I use mine for hiking and backpacking too. Modeling my Tilley Hat on the Nile. 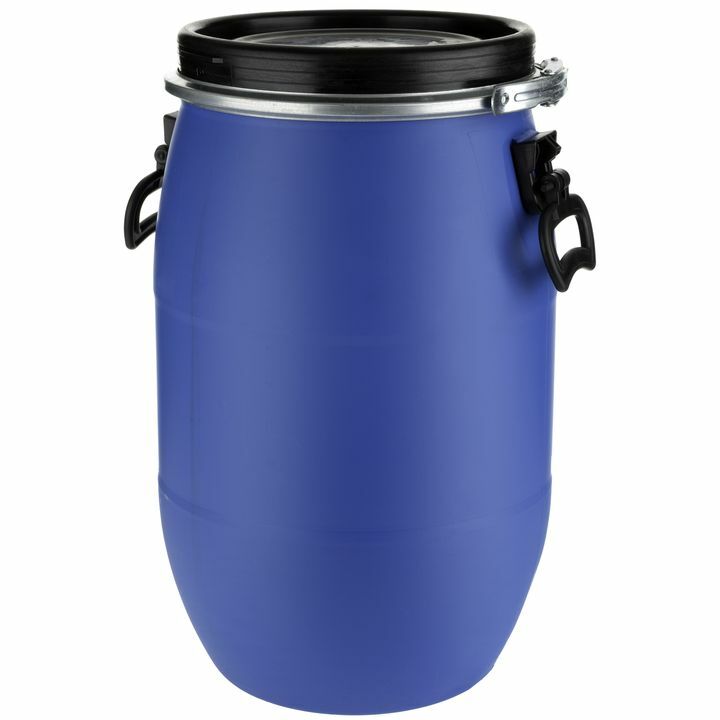 Philip and I picked up a waterproof food barrel prior to our multi-day canoe trip on the Red Deer River and anticipate getting a lot of use out of it in the future. We grabbed a 30L one from MEC which was more than enough to feed 3 people over the 4 days. It doesn’t take up much room, can double as a chair and you can float it in the water during breaks to keep its contents cool. I also think it would be good for car camping too, so long as it’s stored in the car or a bear locker if you’re in bear country. Putting their looks aside for a second, Keens are great shoes for watersports and other activities. 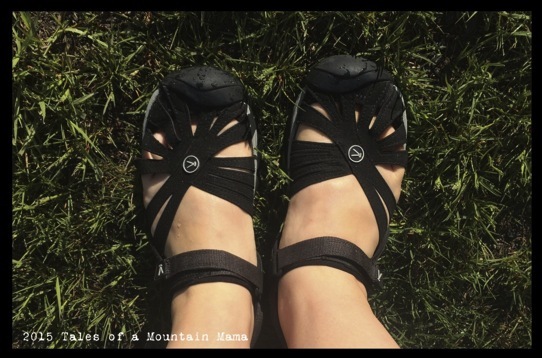 They stay put on your feet better than other types of sandals and are comfortable enough to walk very long distances in. I like them for cycling as well and perhaps I’m biaised, but I actually think the style I went with with is pretty cute too. Forget weighing down your craft with big jugs of water, use one of these Pristine water bottles with a built-in filter. All you need to do is scoop and go. They don’t filter sediment, so it’s best to try to use them farther from the shore in less silty water, but they do filter out all of the bad bugs that can make you sick which is of great comfort when you scoop a bottle and then round a corner to see a beaver dam and 10 cows standing in the water. It’s great for bringing backcountry hiking and travelling too. One filter is guaranteed for about a fill a day for a year and new filters can be bought for less than $20. Make sure you squeeze the carbon out of the filter before using it the first time or else you might enjoy a mouthful of unpleasantness. Use a Pristine filter water bottle to take the cow out of your water. Finally, this may be a preference thing, but if you’re paddling for a long time, you may find having a pair of gloves helps keep your hands free of blisters. I did not have gloves on my last canoe trip, but next time I would bring my fingerless cycle gloves, since I think the padding would protect my palm and the fingerless style would still keep my hands cool enough. Scour bookstores and outdoor adventure centres for paddling resources and maps in your area and consult websites like PaddlingABC for crowdfunded information on conditions since recent weather events can change the advice given in guidebooks. 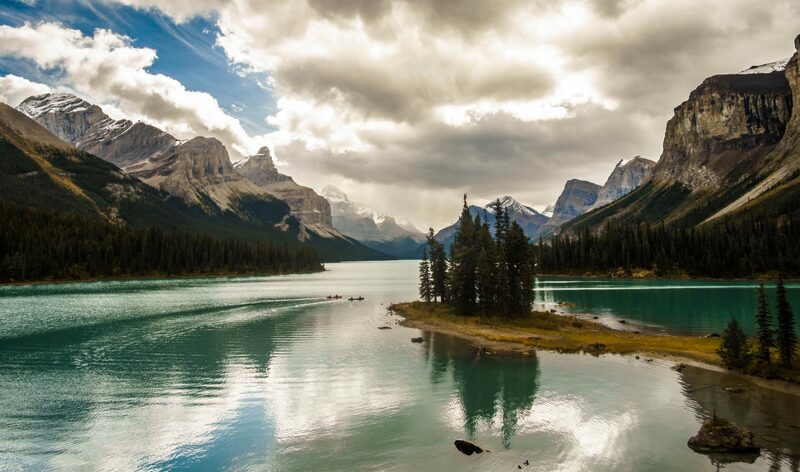 If you’re going to Jasper we wrote a guide to paddling and camping on Maligne Lake that you should read! If you’re new to canoeing or kayaking, I would strongly recommend taking a course if you have the time and the means to do so. For some people, it is easy enough to get into a canoe or kayak and start paddling, but without the proper technique, you may tire too soon or overestimate your abilities which could lead to trouble when things become very real in nature. 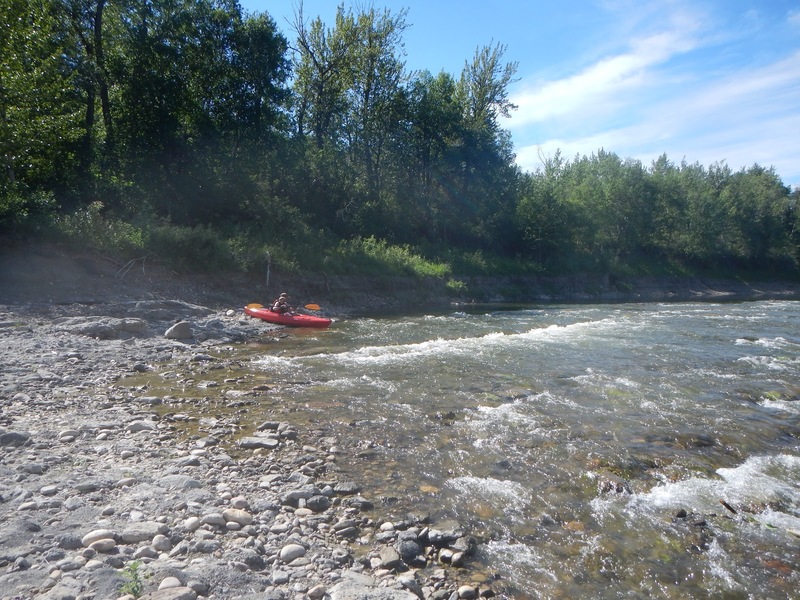 Philip and I both enjoyed our kayak and canoe courses and learned a great deal. 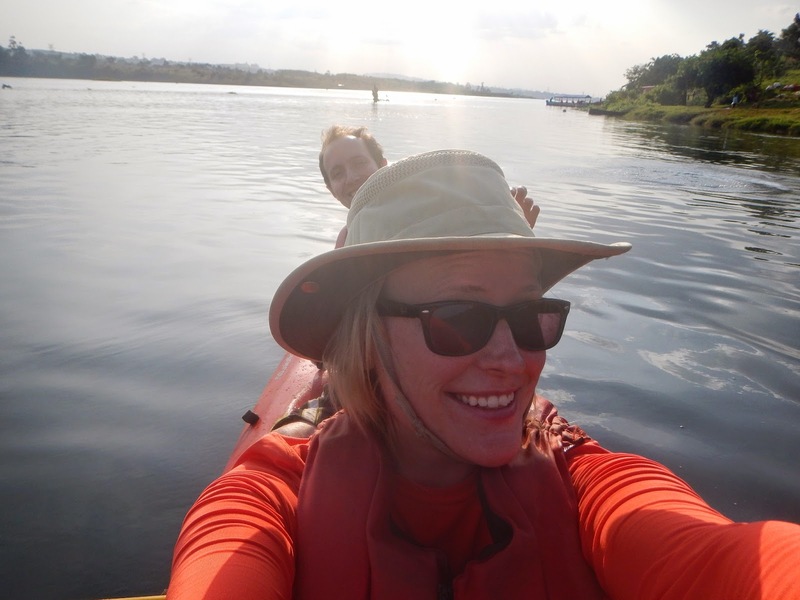 We took a one day whitewater kayaking course with Kayak the Nile in Uganda and had a wonderful, exhilarating and for me, mildly terrifying time. 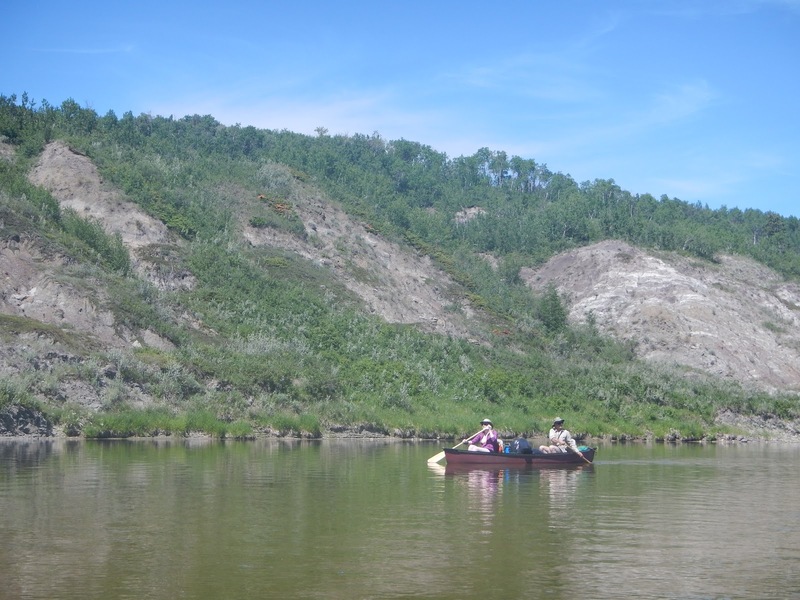 For our canoe course, we went through the University of Calgary’s Outdoor Centre which was excellent and provided us with a good foundation for planning our own river trips. Not only were we taught proper technique, we also learned how to read the river better so we can identify early on if we’ll need to portage around a feature or try running it which is an indispensable skill for staying safe. If you’re a novice watersports practitioner, I recommend renting over buying for a number of reasons. Places like the U of C Outdoor Centre, Valhalla Pure Outfitters, MEC or REI if you’re in the US, have good quality vessels to rent for a minimal fee. Renting allows you to try several different kinds of crafts while you figure out what your preferences are. It also spares you the trauma of damaging your own boat and negates the need to find a place to store it. You can go out and buy fancy dry-bags but you can also just double-wrap your gear in heavy duty black plastic garbage bags and then run some bungee cords or floating rope over it to keep it secure. Philip had some dry bags so we put things that we absolutely wanted to keep dry (ie: sleeping bags and warm clothes) and secure in those. Since those garbage bags are heavy duty, they had the added bonus of likely surviving the trip to be put to use elsewhere. By far one of the biggest challenges for river trips is figuring out the car shuttle. If you travel great distances on the river, you it may be unavoidable to spend almost an entire day driving to and from the takeouts and put ins. One way to get around this is to look for some vehicle shuttle or hot shot services where you can pay someone to drive your car from the put in to the take out. These services are very convenient but are rather expensive and if you’ve read Nick Offerman’s memoir called “Paddle Your own Canoe“, you’ll know that sometimes the drivers are high as a kite daredevils treating your precious vehicle like a racecar by flying down the highway late at night. A less dangerous and cheaper way to try to get around this is to bribe your really good friends with some kind of reward for picking you up, like say a delicious meal or a case of beer and loads of praise. Finally, if it’s a short trip and you are a one car household like us, locking bikes up at the takeout is a good way to make it back to the car and get a little more exercise in. In the end, canoe or kayak tripping requires a little more preparation than a backpacking trip for example, but it is equally as rewarding and enjoyable. 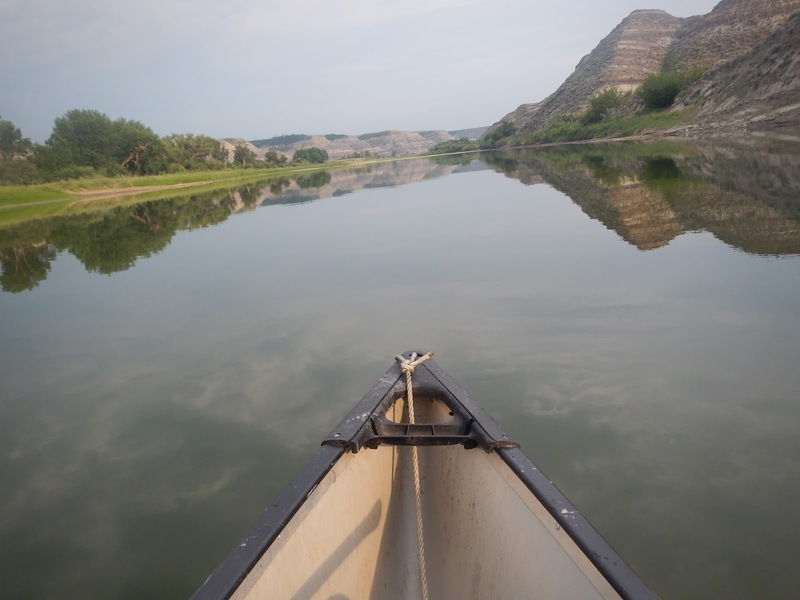 Travelling by water offers a different view of the world and its rewards far exceed any extra effort in planning, so take Mr. Offerman’s advice and get out there and paddle!